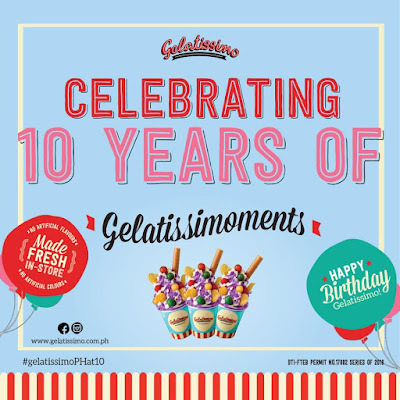 Don't miss Gelatissimo's 10th Birthday Treat! 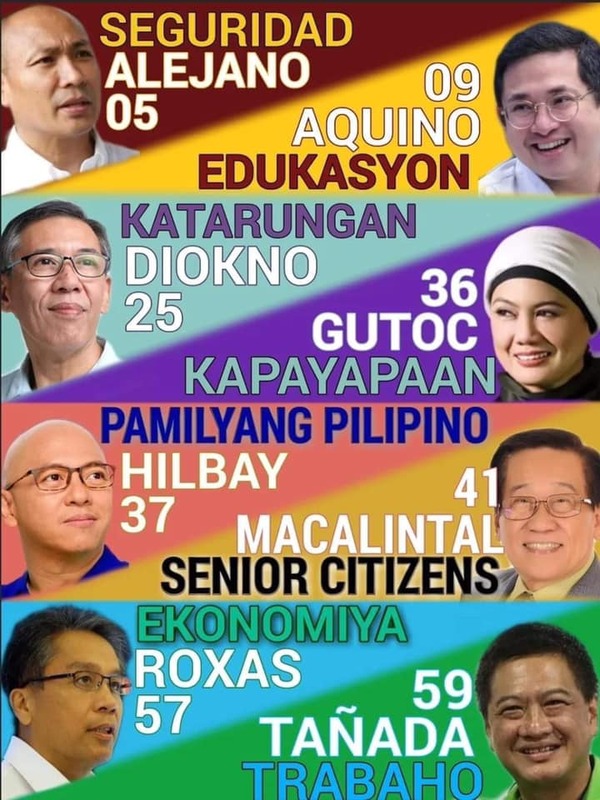 They are giving out FREE Halo-Halo-flavored gelato. 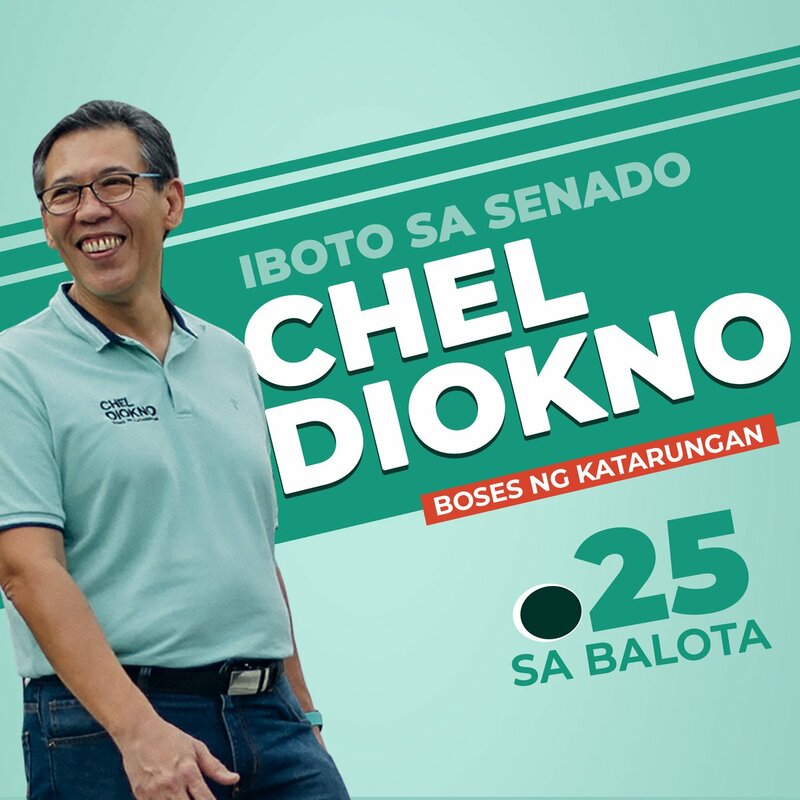 Valid only on November 18, 2018 from 6:00pm, or until supplies last! 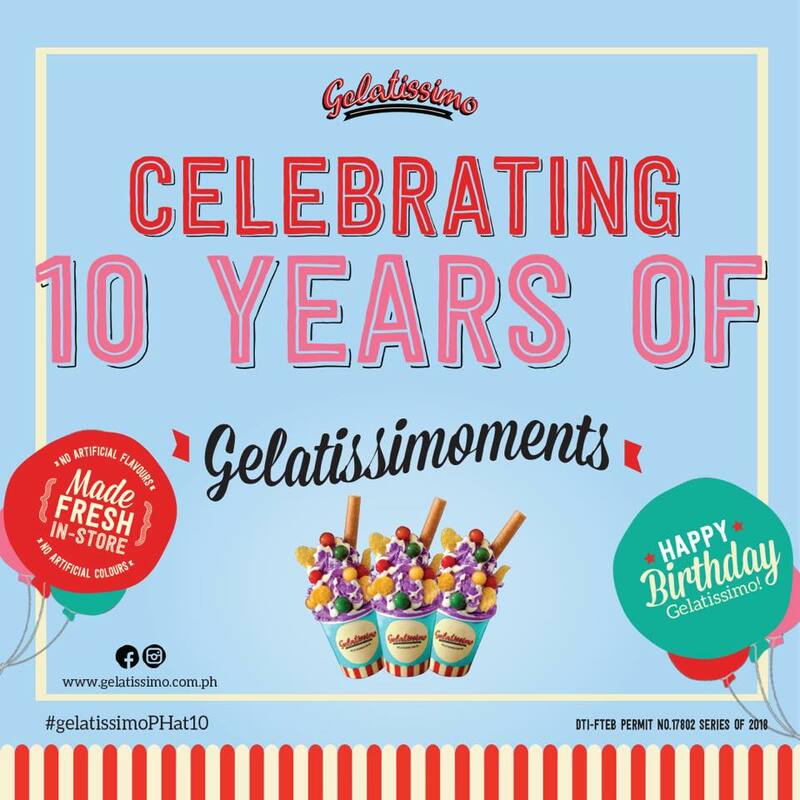 Head over to your favorite Gelatissimo stores & kiosks!